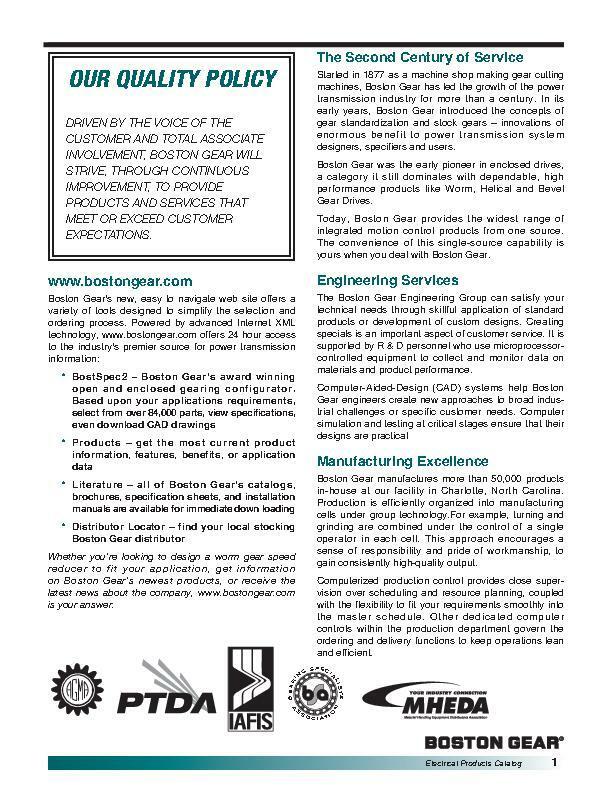 Boston Gear offers a complete line of AC and DC motors to complement the industry’s broadest line of enclosed gear drives and adjustable speed controllers. From 1/20 to 1000 HP, Boston has a motor to suit your specific application. And our Guaranteed Same Day Shipment Program will keep your machines running. 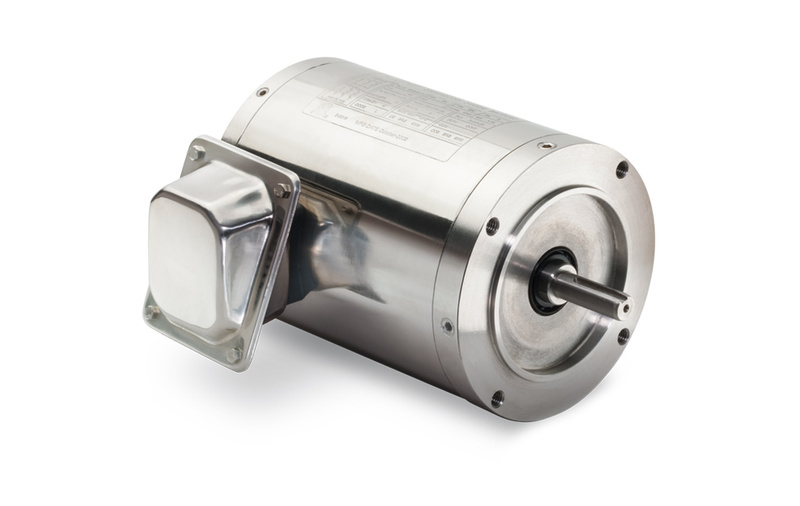 These motors are ideally suited for use in environments where dust or other particles can’t enter the louvers through the bottom.